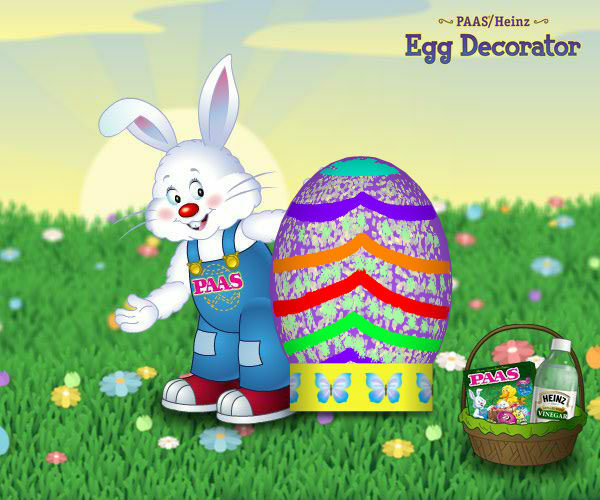 What better way to kick of the Easter weekend than by announcing another lucky giveaway winner! With Easter dinner, chocolate bunnies, and other goodies - one lucky winner is going to enjoy a Celsius Negative Calorie Drink prize pack! 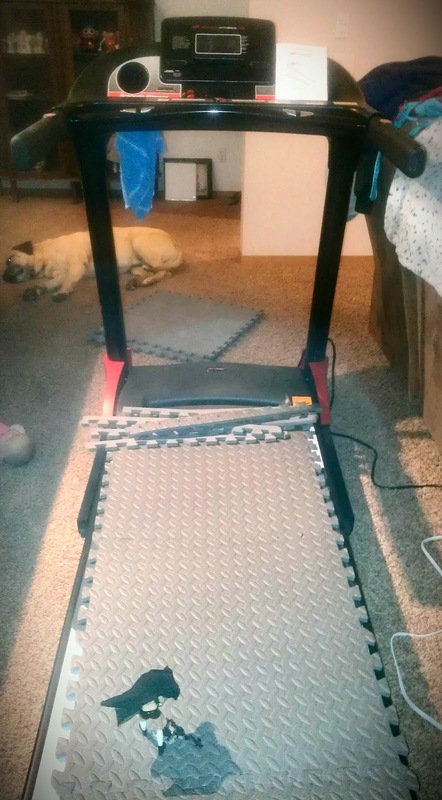 Are you today's lucky Get Fit Guide winner? 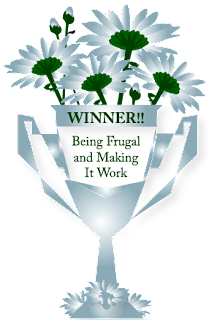 I'm a little behind in announcing giveaway winners here at Being Frugal and Making it Work, but that doesn't mean that I have forgotten about them! Spring Break is upon us and my goal is to get caught up and enjoy some quality time with my two wonderful children. 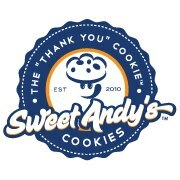 Are you today's lucky winner? 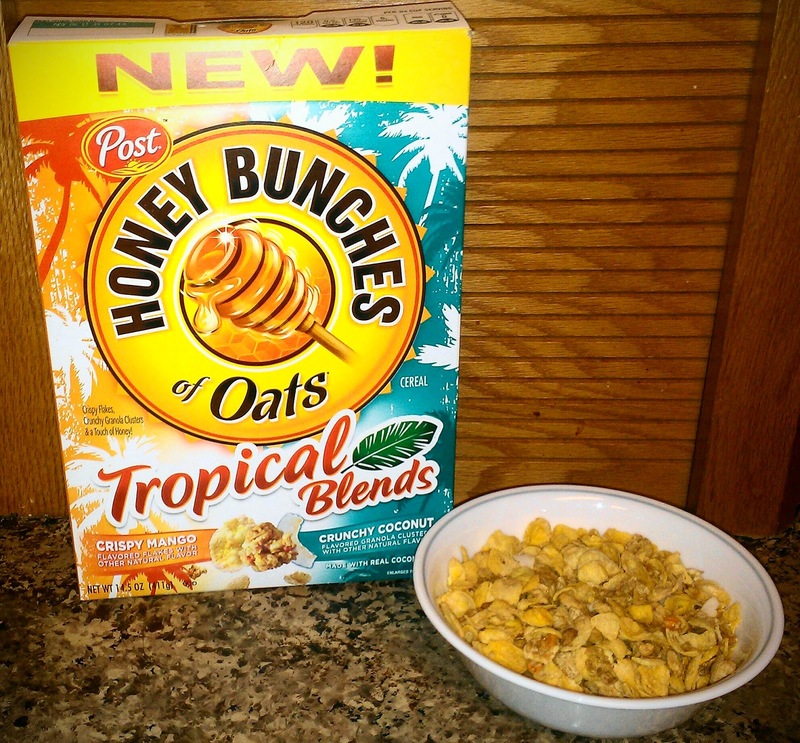 Printable Coupons for Great Deals on Groceries, Dining Out & More! As a stay-at-home-mom, it's become my addiction to save money and make my family resources stretch farther. Whether I'm shopping in-store or online, I always make sure to check for printable coupons, manufacturer coupons, sales and/or promotional codes before making any purchases. I love the coupon value packs that come in the mail once a week. Valpak is one of my favorites because the envelope is always full of great local coupons for restaurants and other local businesses. 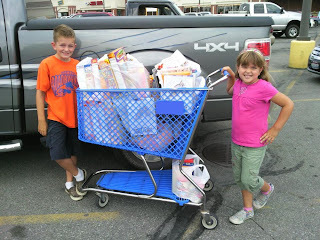 Regardless of what I'm shopping for, I am always looking for a great deal, clearance section or coupon. I take pride in the fact that I rarely pay full retail price for anything. Most times I save much more money than I spend. It's a wonderful feeling and one that I love sharing. I have said it before and I will say it again... you can't win if you don't enter! In the last week I won a $50 Visa gift card, a $20 Amazon gift card, a Pediacare gift basket and a Wreck It Ralph dvd combo pack! Yoga is the perfect way to relax, relieve stress, and lose weight. Having a comfortable yoga mat is just as important as having comfortable workout wear. 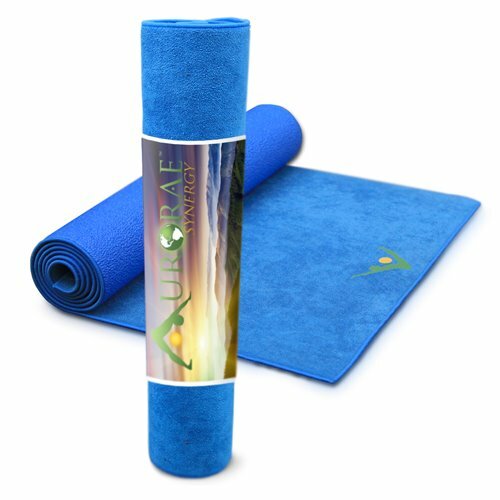 Aurorae Yoga mat-towels are soft, absorbent, slip free, extra long (72”), and come in a variety of soothing and relaxing colors. I love how the Synergy mat is the perfect combination of terry cloth and cushion - making it the ultimate yoga mat. 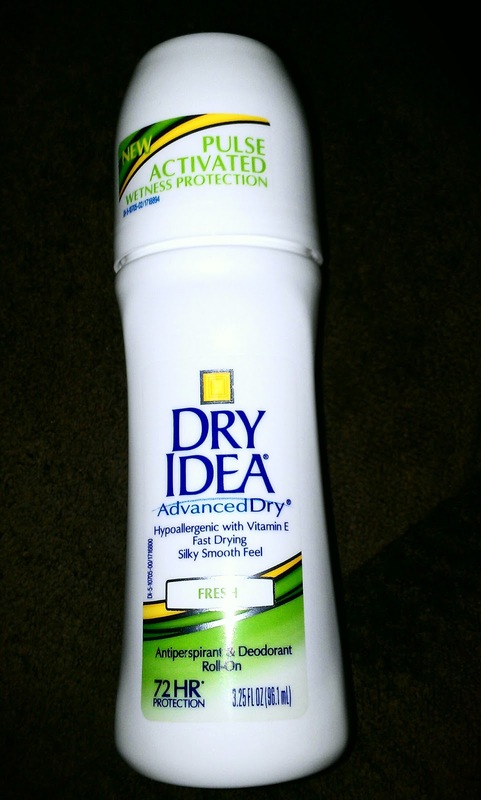 Light weight, no odor, durable, machine washable and easy to care for. In addition to great yoga accessories, they also have a new line of comfortable workout apparel. Long yoga pants, cropped yoga pants and fitted tank tops. Their tank tops are eco-friendly, breathable, and soft to the touch with flat lock seams. Composed of 93% Lenzing Modal and 7% Spandex, making them both comfortable and supportive. Available in black and smoked pearl: XS-XL and made in the USA. I also had the pleasure of trying their lavender meditative mist which smells heavenly. I've sprayed it in every room of the house, on the furniture, on my bedspread, and in my vehicle. Refresh your mind, body and spirit, no matter where you are! Aurorae Yoga offers yoga mats in illuminating colors, a focal point icon and extra long in length. Aurorae also offers the best reviewed yoga mats, accessories & props online. You can browse their yoga mats, yoga bags, yoga accessories and yoga props. CoverSports Gym Mats: Protection for our Active Athletes! Both of my children are active in sports, wrestling and gymnastics are their favorites. One thing that both of these sports have in common is the need for a soft place to land. 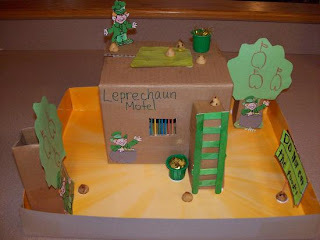 We recently transformed our basement into a mat room so that the children would have a safe place to practice. CoverSports' EnviroSafe gym mats are safe for your athletes and the environment! 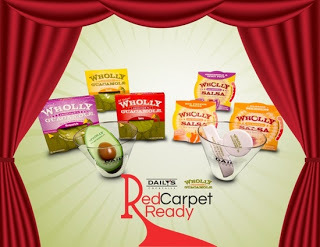 Their mats are made with polyester fiber that is 100% recyclable, toxin-free, fire-retardant and mold and mildew proof. 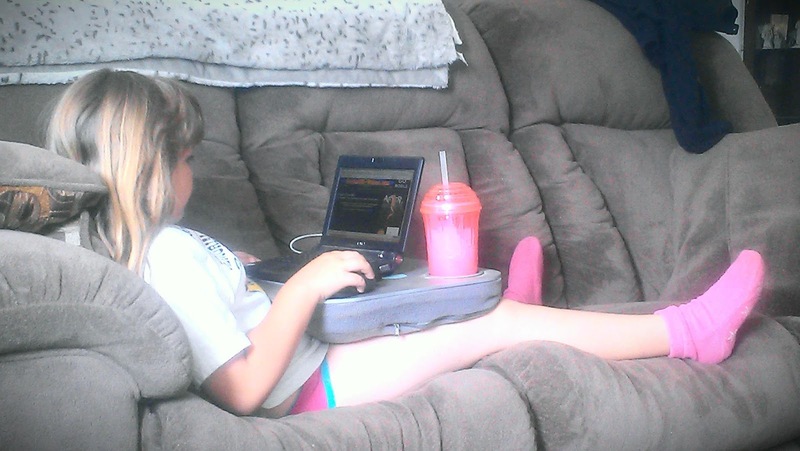 We recently received a bright yellow 4'x6' gym mat, and my kids have used it every single day since it's arrival. It has been used for cartwheels, flips, sit-ups, a landing pad and even a tropical island! The foam choices range from very soft to extra firm to provide the right amount of cushioning and absorption. The gym mats are also available in 14 colors in solid, alternating or rainbow colors. With velcro on the sides, they are easy to connect together for more coverage. Plus, they fold up quickly and easily, so storing and moving them is easy. They easily slide into the closet or under the bed. Buying or Selling a Home in the Inland Northwest? $50 Home Depot Gift Card Giveaway! Are you looking to buy or sell a home in the Inland Northwest? 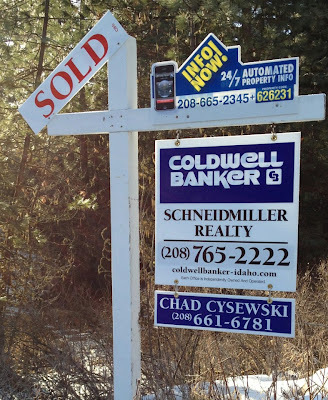 Chad Cysewski is a real estate agent with Coldwell Banker Schneidmiller Realty, and is currently serving the inland northwest; including North Idaho and Spokane, Washington. Are you ready for Spring Break? Still looking for some spectacular last minute spring skiing? Look no further with over 225” of snowfall this season and more on its way we can help you with lodging in the Colorado Rocky Mountains! 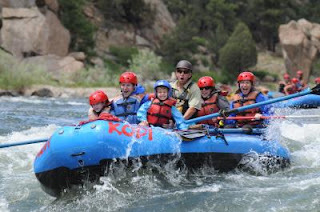 Save 50% on your Spring Break stay of 4 nights or more through April 30, 2013 (35% off 2 and 3 night stays) when you book with Colorado Rocky Mountain Resorts with Breckenridge, Frisco, Copper Mountain, and Keystone vacation rentals! Call them at 800-635-3434 to plan your Spring Break and mention Promo Code DCO! Although they say that money doesn't buy happiness, you may wonder if "they" had a family of five to support. Money is the means in how we survive from day-to-day whether it is paying bills, gas in the car to get to work, or food in our children's stomach. 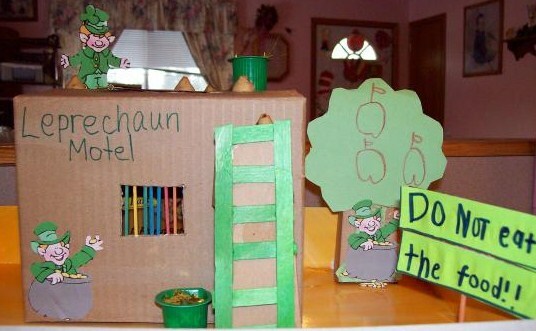 You don't have to be in the upper-class bracket in order to live a finer life, though. If you watch your spending and make good financial decisions, you can provide a good life for yourself and your family. 1. Track Your Spending - If you can't afford a budget program for your computer, you can set up a method to track your spending with Microsoft Excel, the free to use Open Office, or by purchasing a columned ledger for a few dollars. Monitor the different categories of your spending and see where you can reduce the outflow. It helps to be able to visualize how much money is spent on unnecessary things like fast food and treats. 2. Do You Need It - There are many things that you may want to buy. Ask yourself if you need the item or not. You must answer yourself truthfully and not try to talk yourself into spending money on something that isn't required for living. Do you really need that 22-inch widescreen LCD monitor for your computer when that 15-inch screen works? 3. Home Decor - Many of us would like to decorate our homes with tasteful pictures, shelving, tables, and more. Did you know that you can buy tasteful living fixtures for the home at budget stores such as Family Dollar? While the quality may not be that of an item ten times its price tag, the fixture itself can bring a sense of style to the home. 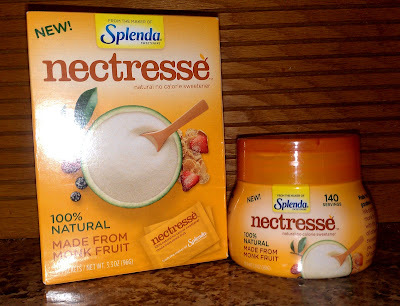 Nectresse is a natural no calorie sweetener from the makers of Splenda. Made from the extract of monk fruit, Nectresse brings the rich sweetness of sugar, without all the calories and is an all-natural way to consume less sugar while still enjoying the foods and drinks you love. Did you know that just one packet of Nectresse provides all the sweetness of two teaspoons of sugar? I love the sweetness and taste. 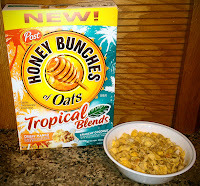 It makes all of my favorite naturally sweet without the additional calories. For me it's a win-win situation! There is no bitter after-taste, and my husband has no idea that I've been using Nectresse zero calorie sweetener in his iced tea instead of sugar! When I began my weight loss journey last July, I made the choice to stop drinking my calories. So many of my favorite drinks contained insane amounts of empty calories. I knew that by making better food and drink choices, the healthier I would be. 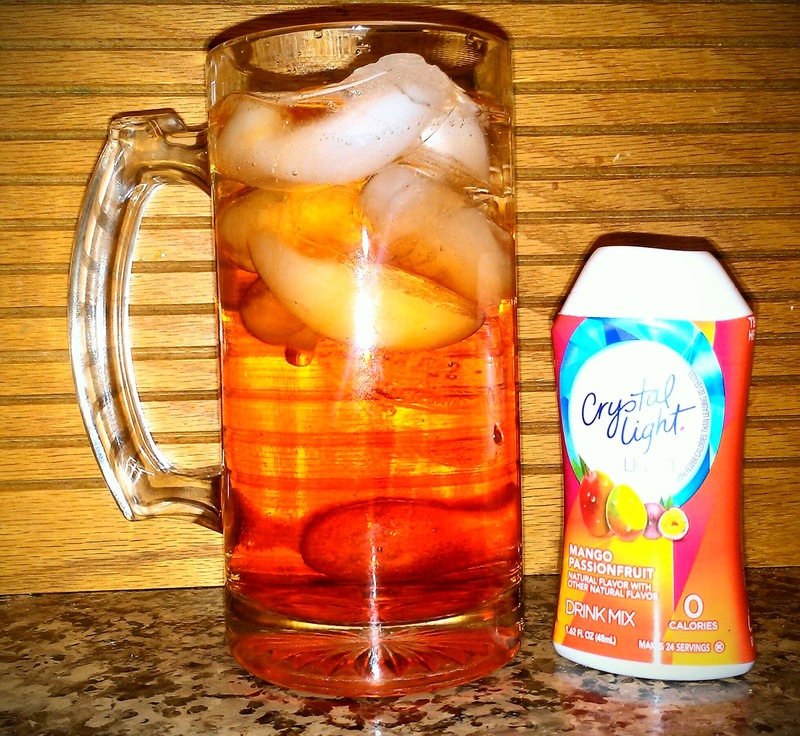 New Crystal Light Liquid drink mixes free you from making the difficult choice between taste or calories! With a delicious medley of delectable flavors, Crystal Light drink mixes shake up the idea of “diet drinks” and introduce you to a lighter way to live. 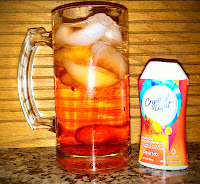 I recently had the pleasure of trying the Mango Passionfruit and Strawberry Lemonade varieties of the new Crystal Light liquid. 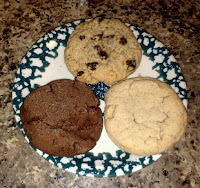 Both flavors were equally delicious, and I honestly can't choose a favorite. 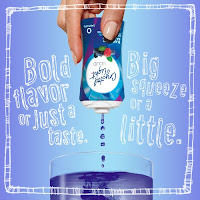 I'd love to try all of the other varieties as well, I think I'll pick up Blueberry Raspberry on my next shopping trip. 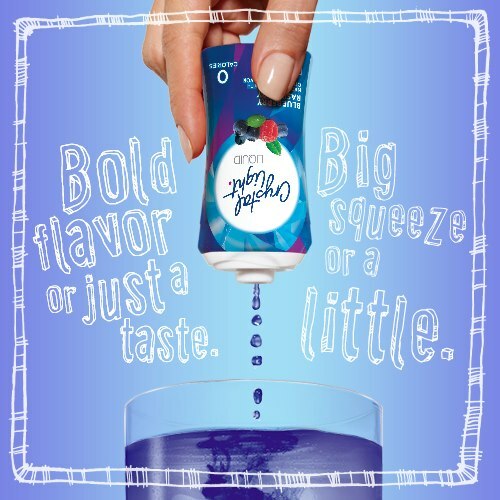 It's easy to create the perfect drink with just the right amount of flavor. 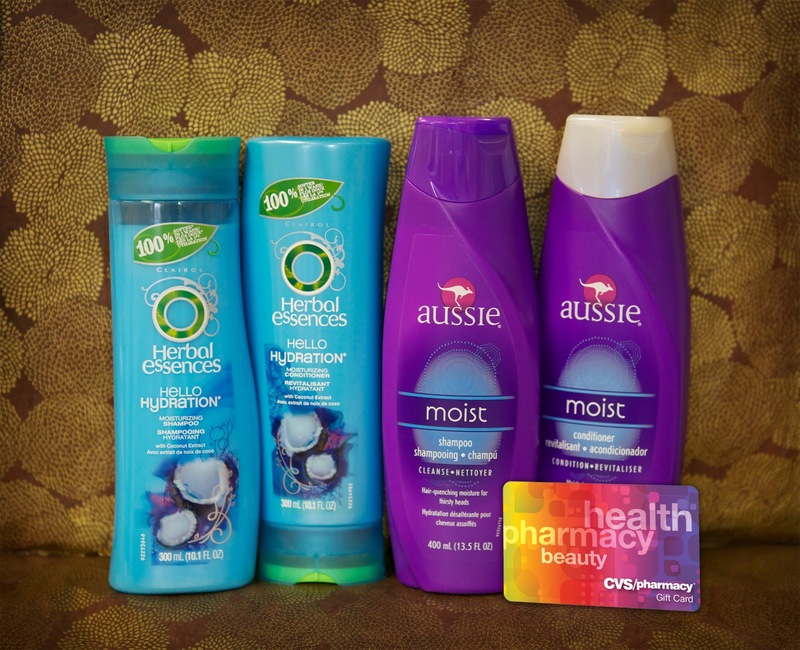 Whether at home or on the go, you're going to love it. Just flip open the top and give it a squeeze! I don't think any of us actually enjoy cleaning our kitchens and bathrooms, but I know that cleaning is a necessity. No one likes a dirty house, so finding a great all purpose cleaner is one way to make cleaning simple and easy! From sinks and showers to bathtubs and faucets, Soft Scrub Total all purpose cleanser will blow you away with its versatility and fresh, lemon scent. 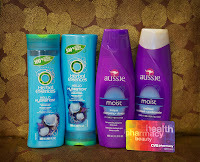 Soft Scrub is tough, gentle and versatile enough to be used everyday in many ways. You can use Soft Scrub cleansers for a deep clean that is gentle enough to use on even the most delicate surfaces. Soft Scrub Total is powerful enough to clean your entire home and can even be used upside down for those hard to reach places! 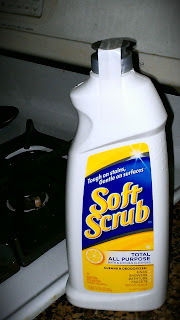 I was very impressed at how easy it was to clean even the toughest grime from our kitchen stove top and bathtubs. It took very little elbow grease and it left everything clean, shiny and smelling great! This is a Sponsored post written by me on behalf of Cooper Tire for SocialSpark. All opinions are 100% mine. Road trips were something that we did most weekends, every Spring Break and during the summer when I was a kid. They were a way for us to have fun, explore the country, and spend quality time together as a family. The Cooper Tire's My Every Day Road Trip Contest is your chance to share one of your not-so- everyday road trip stories by submitting video, written stories or photos. You can submit your stories through March 29th, originality and creativity are encouraged! Make readers "feel" that they are riding along beside you. The top written story will win a $100 gift card to use toward gas while the highest rated photo entry will receive a $500 gift card to use toward gas. And with gas prices as high as they are right now, this will come in handy! The top five video finalists will each win a new set of four Cooper tires and advance to the final phase of the competition. In the final phase, Cooper Tire Facebook fans are encouraged to vote for their favorite 'Every Day Road Trip' video, to help determine the final winner. The video with the combined highest score and most votes will be awarded a gift card for $5,000 toward gas for one year to fuel their daily drive. Cooper Tire is also offering its fans a chance to win a Road Trip Kit just for voting during the sweepstakes. Beginning April 15, fans can vote for their top video to help determine the overall Cooper Tire Facebook video winner. 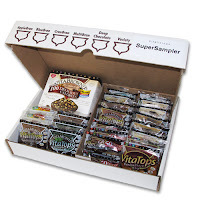 For each vote (one per day), fans will automatically receive an entry to win a Road Trip Kit. The prize pack includes several items to keep them on-the-go, including a $100 Cooper Tire auto service voucher, a $50 gas card, $50 iTunes gift card and Cooper gear. Chinese food has always been one of my favorites when going out to eat. 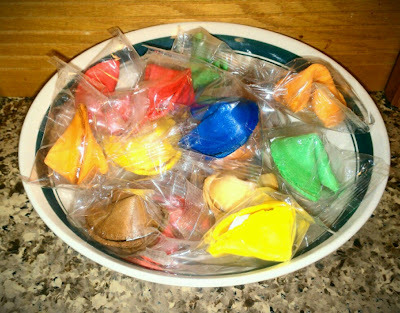 I love the oriental noodles, sweet-n-sour chicken, and lets not forget the fortune cookies! I recently had the pleasure of sampling a variety of flavored fortune cookies. I will admit that when I opened the box I was going to hide them so I didn't have to share with my husband and children. My own little secret stash, all of my own... I felt guilty and decided to share the experience. Or course we decided to sample every flavor and see if we could guess what flavors they were. 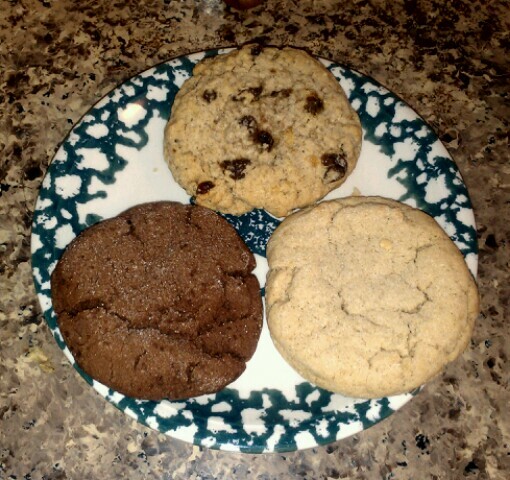 We were all pleasantly surprised at how delicious each flavor was and that we guessed them all correctly. I've been hearing all about the Hobbit because the 4th graders are reading it at school. They seem to love the book and I'm sure they would enjoy watching the movie. • Creatures of Middle-earth! Hobbits, Elves and Dwarves are just a few of the magical creatures that call Middle-earth home. Check out vital stats and unique features about each one! Seven months ago I decided to begin my weight loss journey and cut certain foods and drinks from my diet. As part of my plan, I made the choice to enjoy zero or low calorie beverages and stop drinking my calories! In my quest to lose weight and lead a healthier life, I have been looking for healthy ways to help promote my weight loss. Nuvia Trim claims that their coffee is a healthy weight loss in a cup!, so I had to give it a try and see for myself! 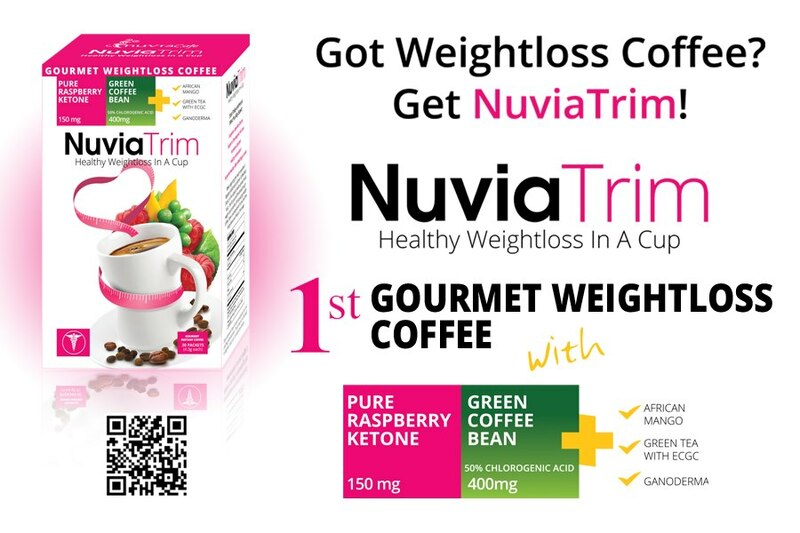 Nuvia Trim is a healthy weight loss coffee containing powerful green coffee bean extract (400mg), Green Tea Extract, Raspberry Ketone, Ganoderma, and African Mango. 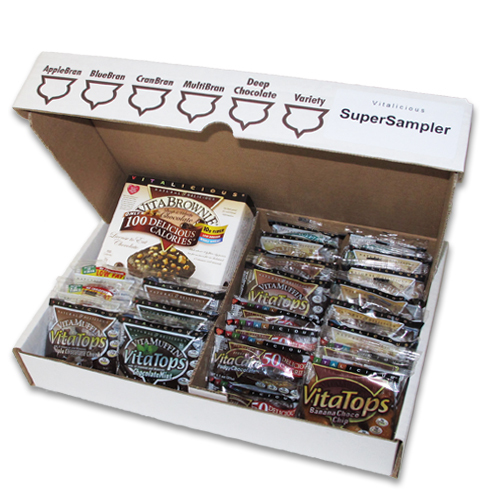 It is 100% natural and they offer a 100% satisfaction guarantee, so there is absolutely no risk. As with any product I try that claims to provide specific results, I'll admit that I was skeptical but accepted the challenge with an open mind. After all, I love coffee... I love raspberry... and I'm trying to lose these last 10 pounds that keep hanging on for dear life. 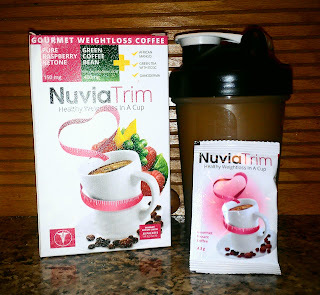 The box states that for best results you should drink NuviaTrim 30 minutes prior to eating, so that's what I did before breakfast for an entire month. I didn't miss a single day. I absolutely loved the subtle raspberry flavor! Only the 1st 75,000 people will grab a coupon for FREE International Delight Coffee Creamer! 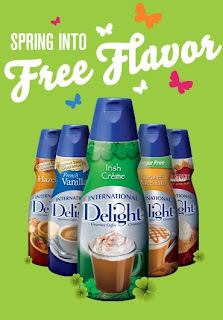 As an added bonus, you'll also be entered to win a year supply of International Delight Coffee Creamer. What is your favorite coffee creamer flavor? If you have young children or grandchildren, then you are fully aware that commercials for new toys capture your child's attention when nothing else will. My daughter is a prime example and seems to want everything she sees a commercial for. Have you heard the hype about the newest Puppet Monsters craze? From the moment my daughter saw them on tv, she wanted one. I'm sure you can imagine the look on my daughter's face when I opened a box and pulled out Mr. Mustache. Fuzzy, bright orange, and adorable... my daughter couldn't have been more excited! Puppet Monsters are the adorable wearable stuffed toy with interchangeable parts!! Puppet Monsters have interchangeable eyes, ears, nose, horns, arms and much more! These loveable creative creatures love to share and swap their body parts! With just one Puppet Monster, you can create so many possibilities! Simply mix, match and attach the different parts! You can make a plush, make a hat or make a new friend! My daughter immediately put her new Puppet Monster on her head, and off she went! Several minutes later I hear a whisper "Mom" from across the couch. 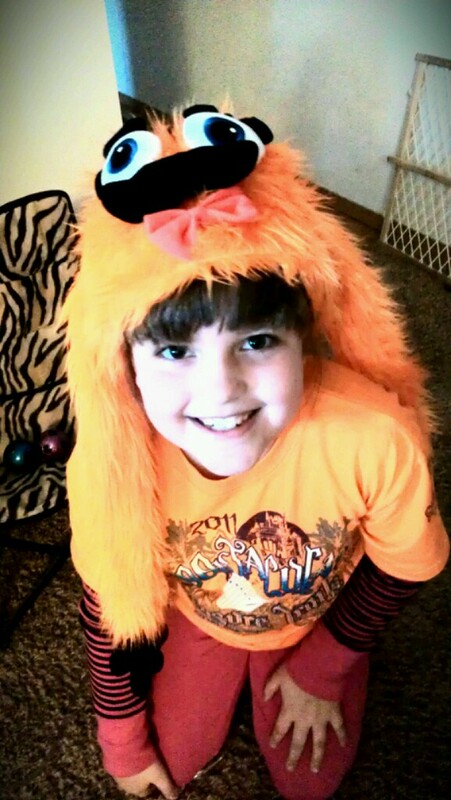 I look over and all I see is an adorable cute, bright orange monster waving at me! She wore him all afternoon, and when it was time to go to bed for the night she made him a special spot at the head of her bed. Can you guess what she was wearing the next morning when she came out of her room?